Brunswick County is located in southeast North Carolina. This beautiful coastal community offers nearly 850 square miles of rolling sand dunes adjacent to the picturesque Atlantic Ocean. 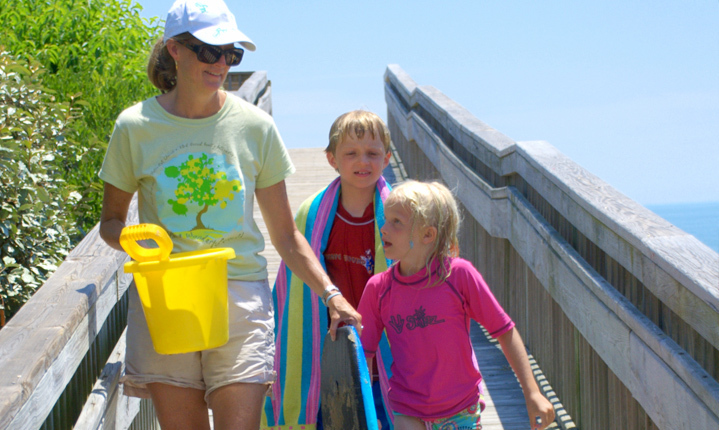 As of 2012, the total Brunswick County population was 112,257, which has grown 48.88% since 2000. This vibrant and thriving community is a fantastic place to call home, and continues to attract new residents yearly. The population growth rate is much higher than the state average rate of 18.46% and is much higher than the national average rate of 9.71%. These indicators bode well for the potential homebuyer or seller in the area. 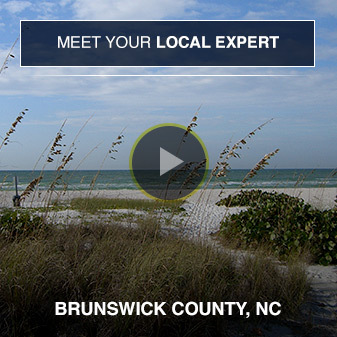 There is a healthy demand for properties in the Brunswick County area. But not to worry, the Brunswick County population density is only 126.8 people per square mile, which is still lower than the state average density of 177.18. That means you’ll have plenty of seclusion and a spacious location of your very own to call home.